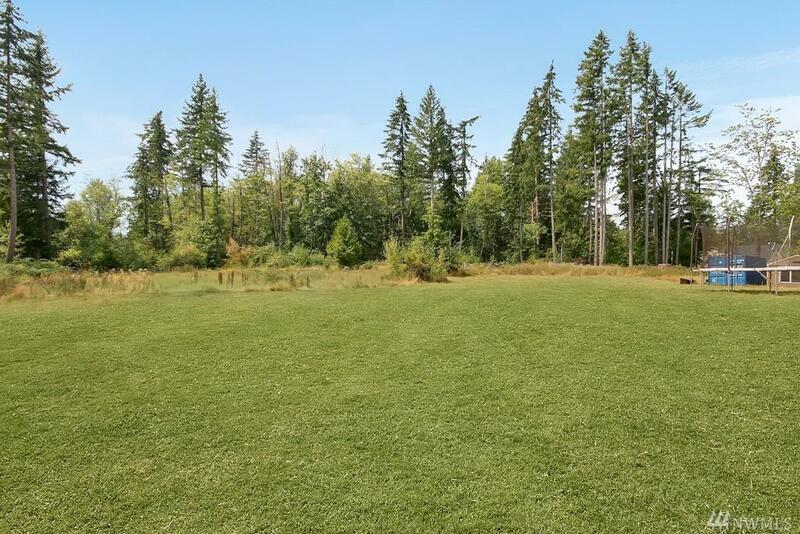 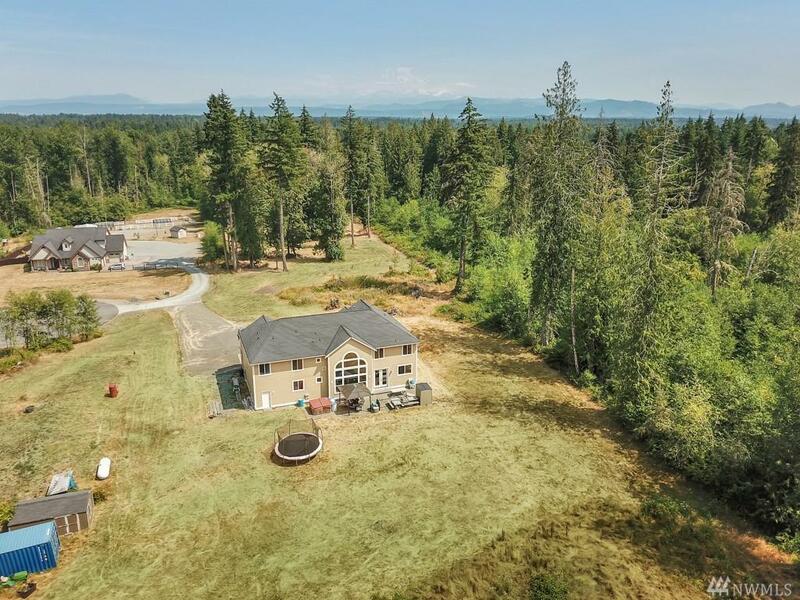 31118 37th Ave E, Graham, WA 98338 (#1401334) :: Priority One Realty Inc. 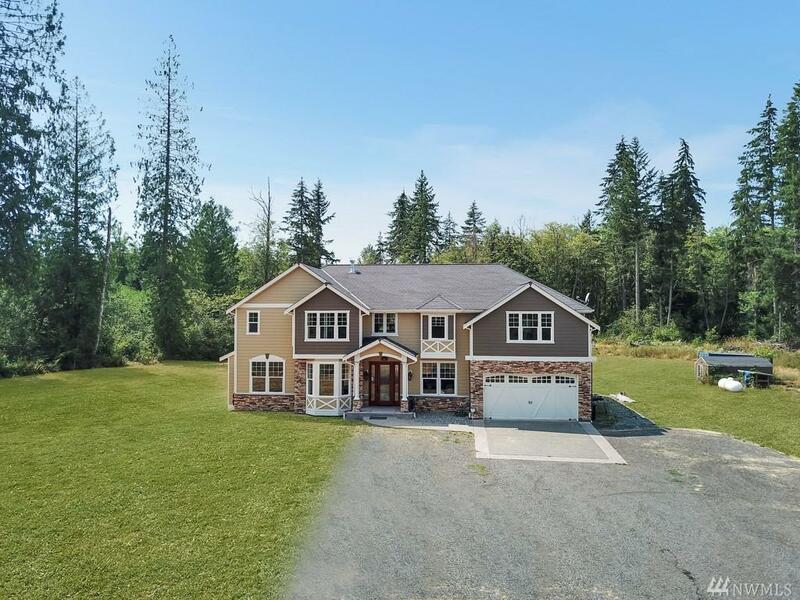 This Beautiful Custom Built Estate sits on 7+ Pvt Acres, Featuring a Grand Entrance w/Vaulted Ceilings,Catwalk, Formal Living & Dining Rooms, Hand Scraped Hardwoods, Massive Chef's Kitchen with S/S Appliances, Butlers Pantry/Bar Area, Huge Island that Opens to the Family Room, French Doors that Lead to the Back Patio. 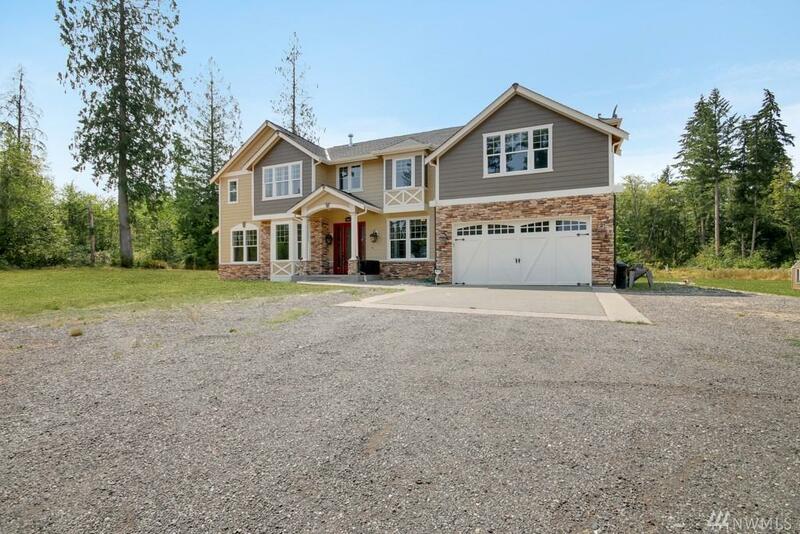 Enjoy 4 Bedrooms , plus Office/5th Bdrm, 4 Bathrooms, Master Suite w/ 5pc Bath w/Jetted Tub, Heated Floors & Jr Master Suite w/Full Bth, Media Room & 4 Car Garage!